322 meme history - How 'Solo' went from banned to earning millions. You probably have seen 322 meme spammed in chat when a team or player plays so bad it looks as if they threw the game. 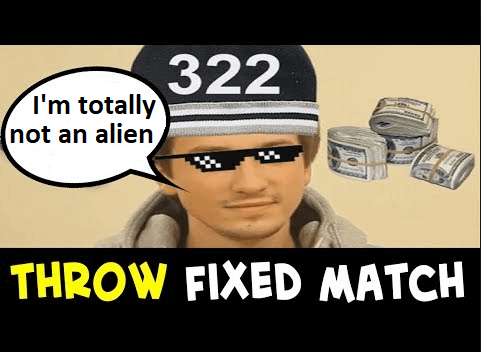 The meme comes from way back in 2013 when Alexei ‘solo’ Berezin bet $322 against his own team in Dota2 and then lost the game. Since then 322 took on the meaning of throwing a game. ‘Solo’ was playing for the team RoX at the time, and the team was facing zRage in the Starladder tournament. However, even before ‘Solo’ received his payout the scam was discovered. ‘Solo’ never saw any money from the bet. He was promptly fired and given a lifetime ban from Dota 2. In hindsight that was the worst time to receive a lifetime ban. The International 2013 had a prize pool of $2,874,380 the very next year the prize pool grew to $10,931,105. This year the total prize pool was a whopping $25,532,177. Now knowing how much Dota 2 has grown, taking that risk of winning $322 versus the potential of millions was outright stupid. ‘Solo’ turned out to be very lucky. The powers that be, decided to commute his ban to only one year. The reason was probably that the amount was relatively small, and that this was one of the first scandals of this type in Dota 2 and esports in general. After sitting out for a year ‘Solo’ came back and have worked diligently with several teams before settling in Virtus Pro. His run with that squad has been stellar and VP is one of the best teams on the planet. ‘Solo’ has won well over $1 million after his $322 incident. What can we learn from the 322 meme? What can we learn from the 322 meme? We learn that money makes people do stupid things. We learn that $322 can seem like a lot of money. More than anything, we know that as long as money is in esports there will be a problem with match fixing. To minimize the risk of match fixing it is incumbent on game providers and betting providers alike to do their due diligence. 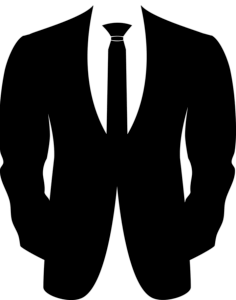 However, as MIB we need to consider the following possibility. Perhaps ‘Solo’ is an alien and did not understand human culture at the time? Maybe the sentence was commuted due to a high level conspiracy involving other memes. The MIB will continue investigating this. That ‘Solo’ has some inhuman skills on when playing the Dotes is clear. Yes, there are many things one can take from what happened. All we know is that the 322 meme is not going away.